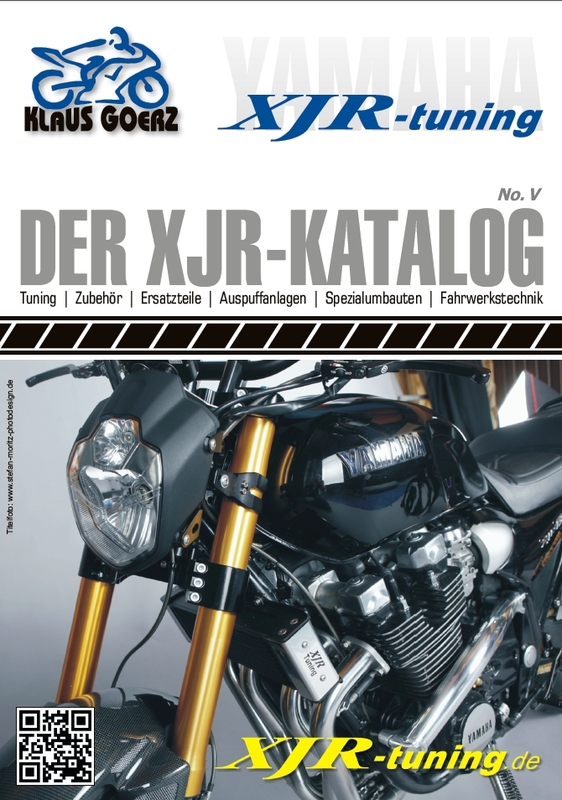 We proudly present out 68 pages XJR Tuning catalog. You will find about everything you can dream of for your XJR. Not ony parts, you also find much information about the parts and the bike. You will find the catalog in the download section of the shop. We have not been able to translate it in English, but if you have any quetion about any part, please send us an email. We will assist you as good as we can! We are at the Bike Exhibition in Leipzig / Germany! Come and visit us from 3. january till 2. february! We are at the Custombike Exhibition in Bad Salzuflen / Germany! Come and visit us in hall 22.1 place H14. 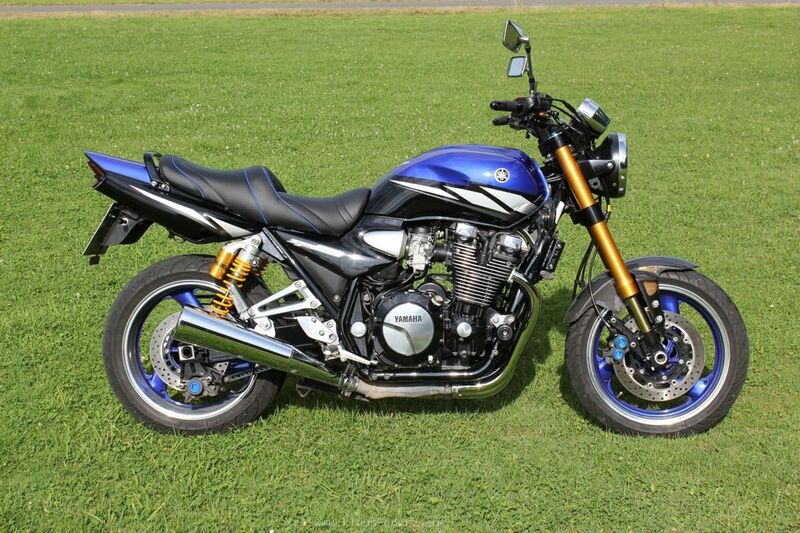 You want a great suspension on your XJR? More riding performance, we have an idea for you! 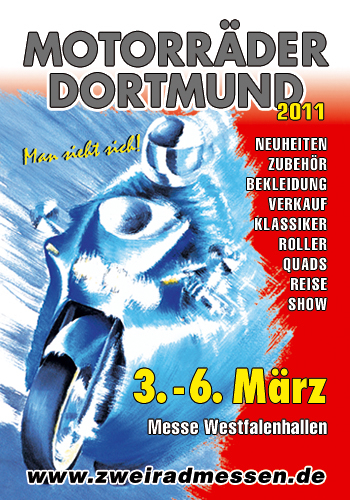 EXHIBITION: "Motorräder 2013 in Dortmund!" We will be at the exhibition in Hall 4 Stand 414. 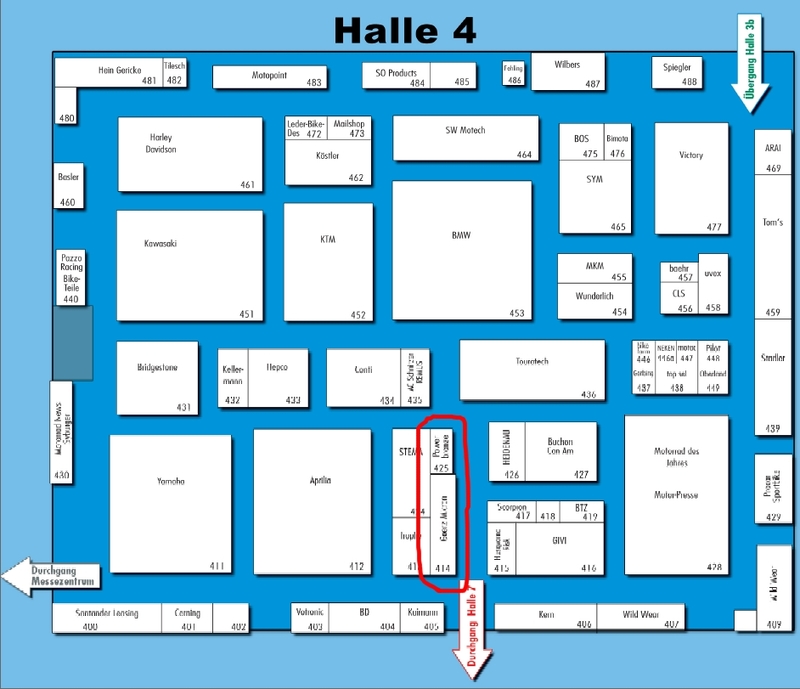 Have a look at the plan of the exhibition hall 4 and you will easy find us. Because of the exhibition our office is closed from the 27th of February to the 3rd of march. From the 5th we will be back and work up all our mails. It would be very nice to see you on the show in Dortmund!